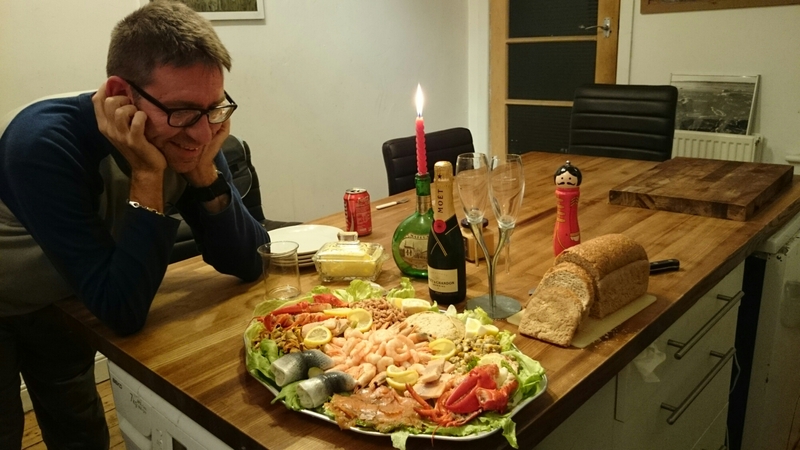 What an amazing birthday spread, seafood platter, champagne, desert, fresh bread and real butter. How delicious and what a treat. Thank you Fi you gorgeous lady, Matt was so surprised and soo happy with this unexpected feast.